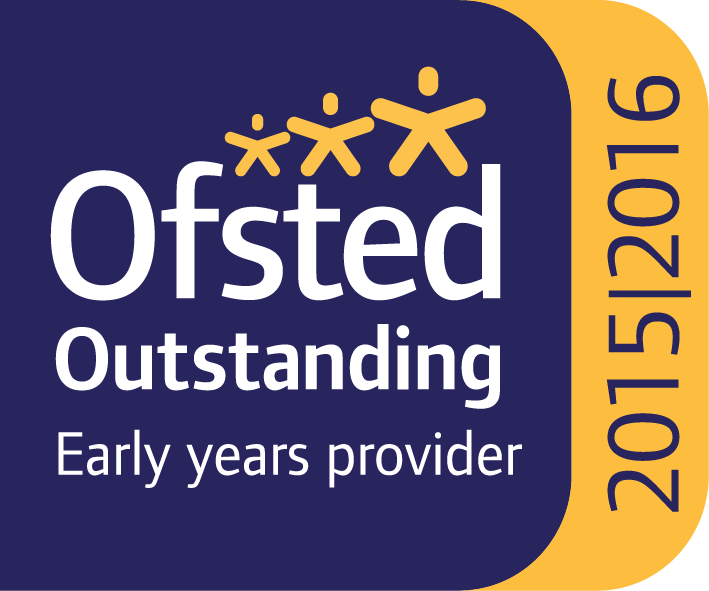 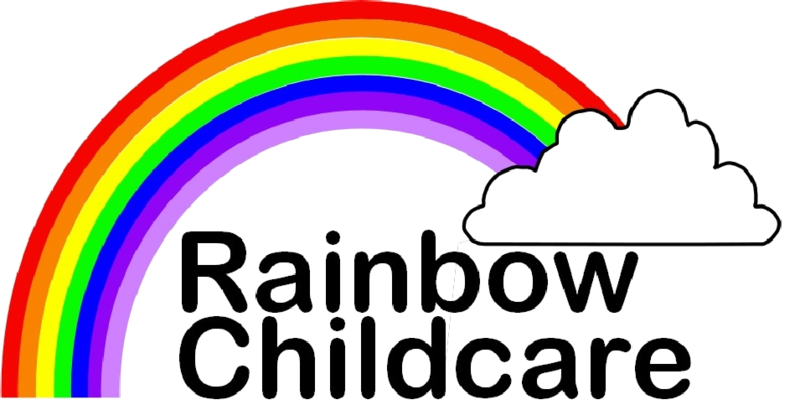 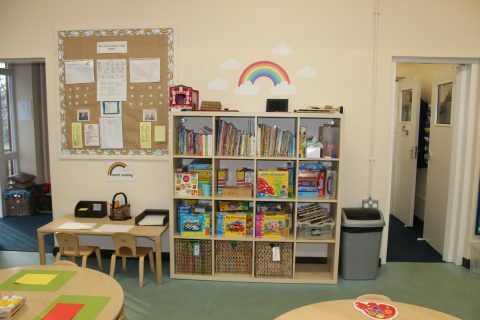 Want to know more about Rainbow Childcare? 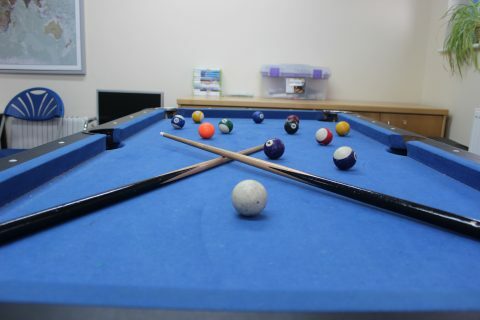 Curious what else we do? 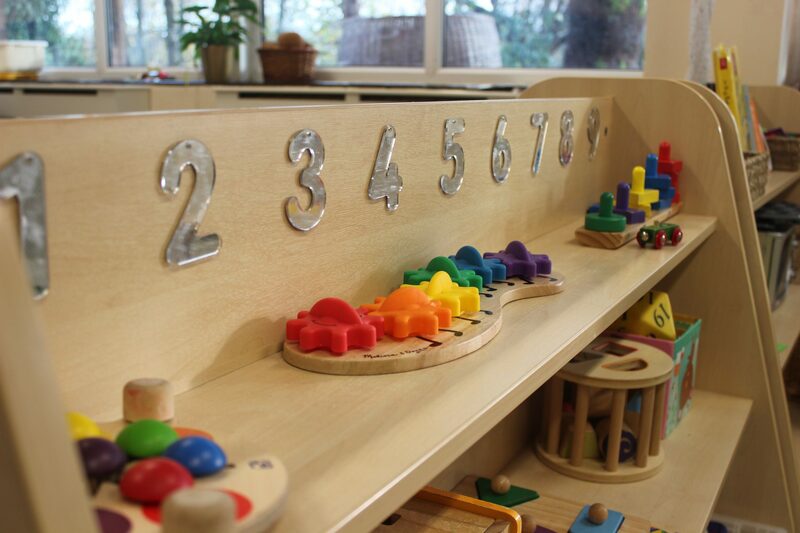 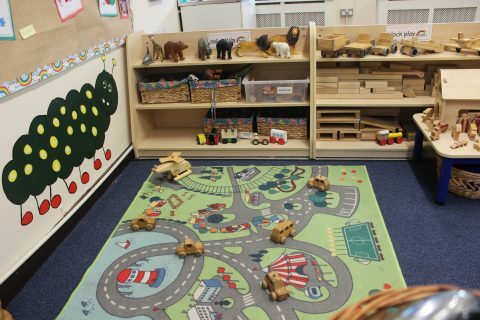 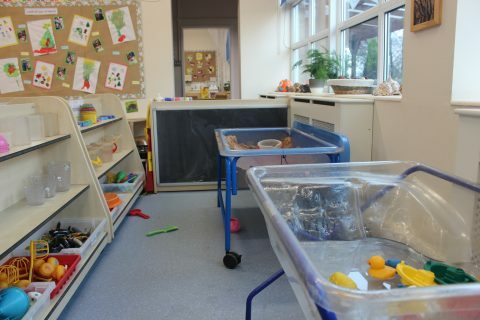 Rainbow Childcare provides quality, flexible and affordable childcare for all children aged 2 to 11 years. 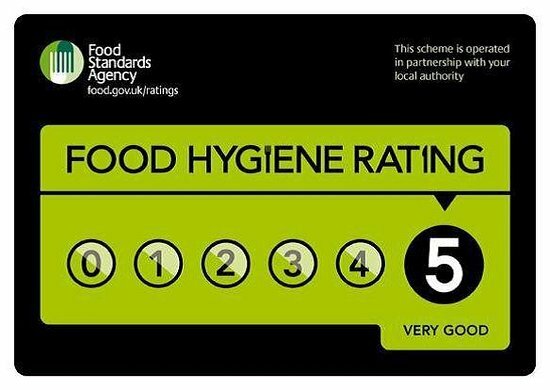 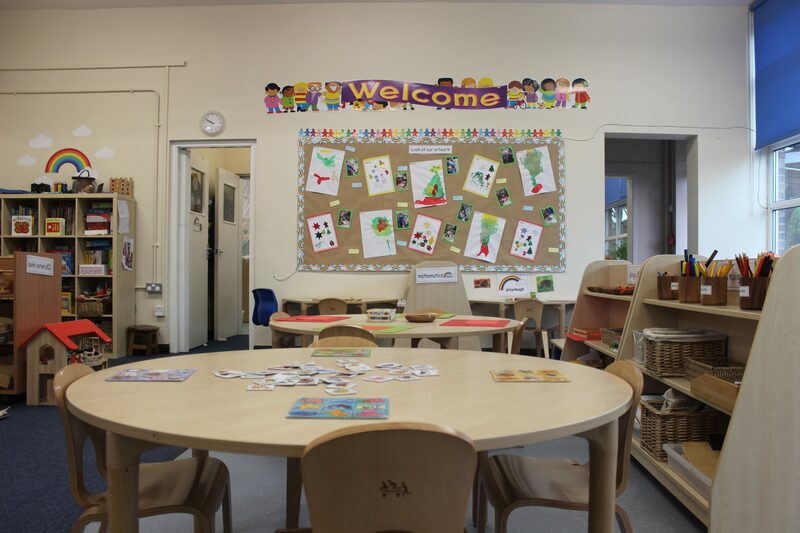 We work in partnership with Millbrook and serve St Michael and All Angels Primary Schools to provide pre-school wrap around childcare, breakfast club and an out of school club with holiday club for those in primary school. 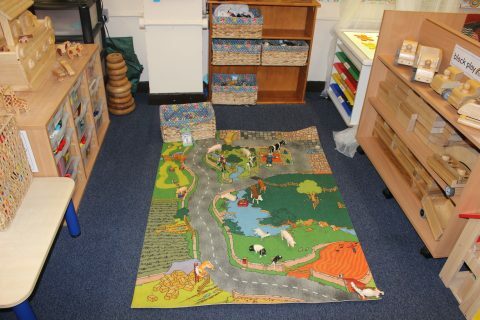 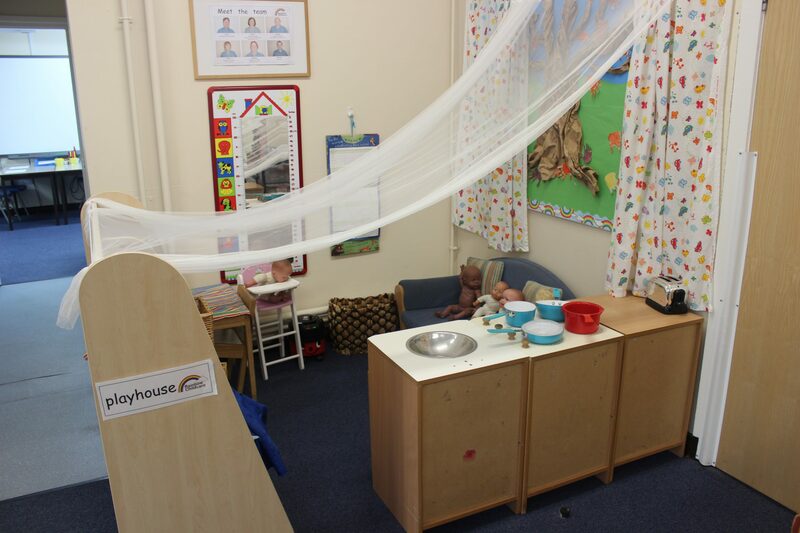 We are based in three fully equipped classrooms in Millbrook School with excellent indoor & outdoor facilities. 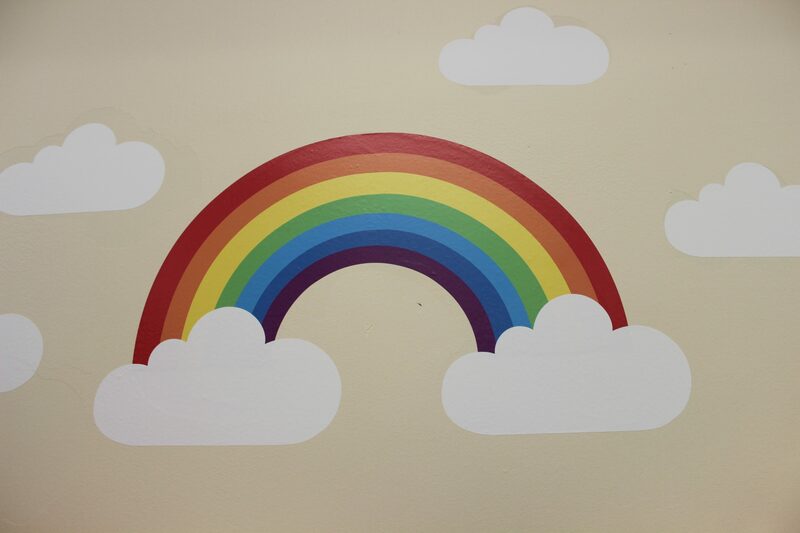 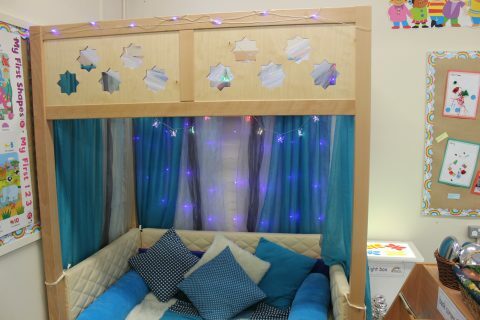 “My two boys attend Rainbow and I feel comfortable knowing they are well looked after and are in a safe and secure enviroment. 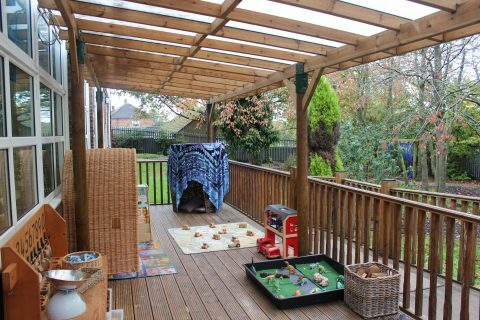 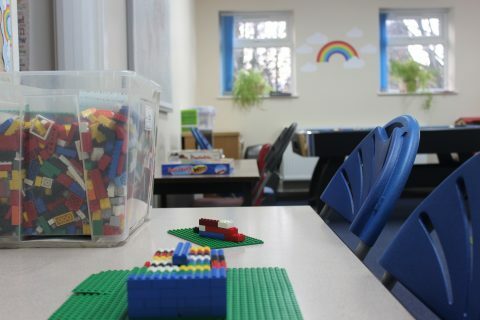 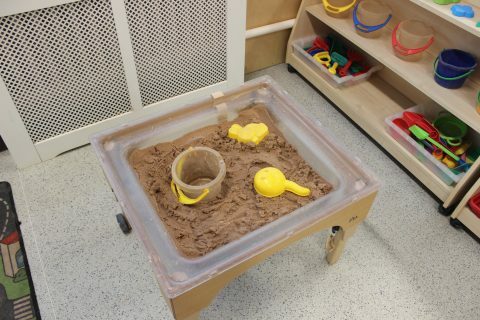 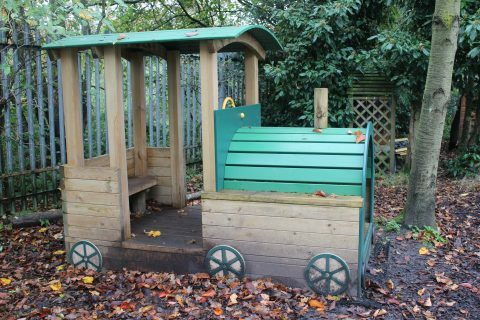 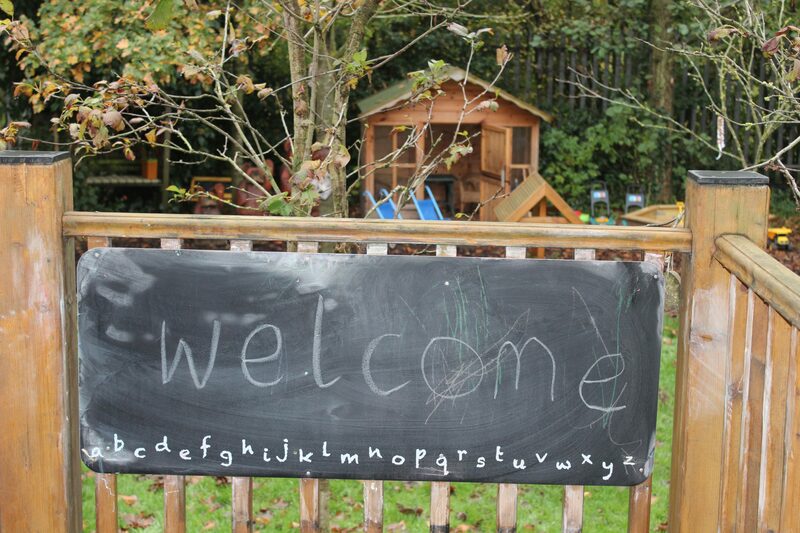 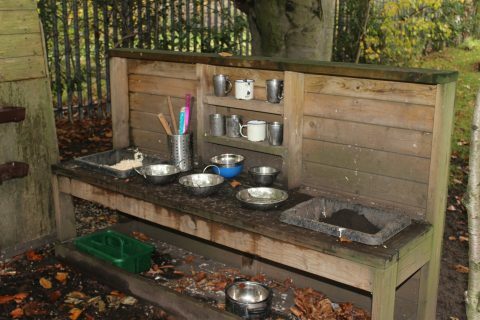 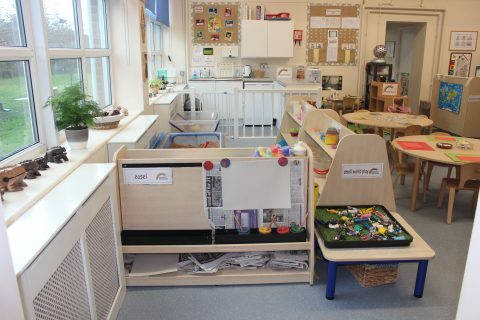 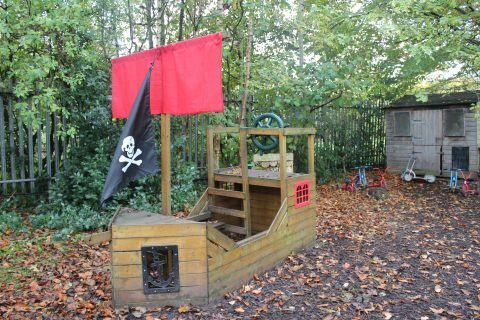 Rainbow deliver structured, well organised activities that are age and ability appropriate for indoor and outdoor play”.